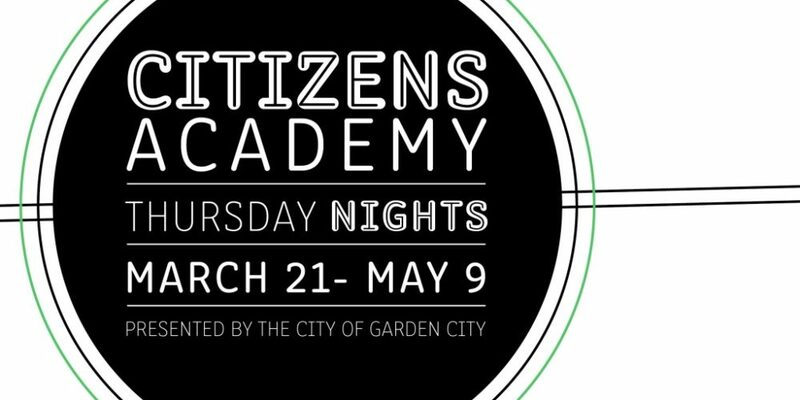 The City of Garden City Citizens Academy will begin March 21 and go until May 9. Interested residents are invited to take part and learn more about the role the City plays in their everyday lives. Citizens Academy is a great opportunity for residents to get a behind-the-scenes look at local government and its services. It allows for anyone who has ever wondered what the City does on a daily basis to find out and learn more. Citizens Academy is a free, eight-week course for area residents. Classes will be held once per week at various City facilities. It is led by City staff and will include tours of facilities, as well as group activities. Those interested may apply until March 15. 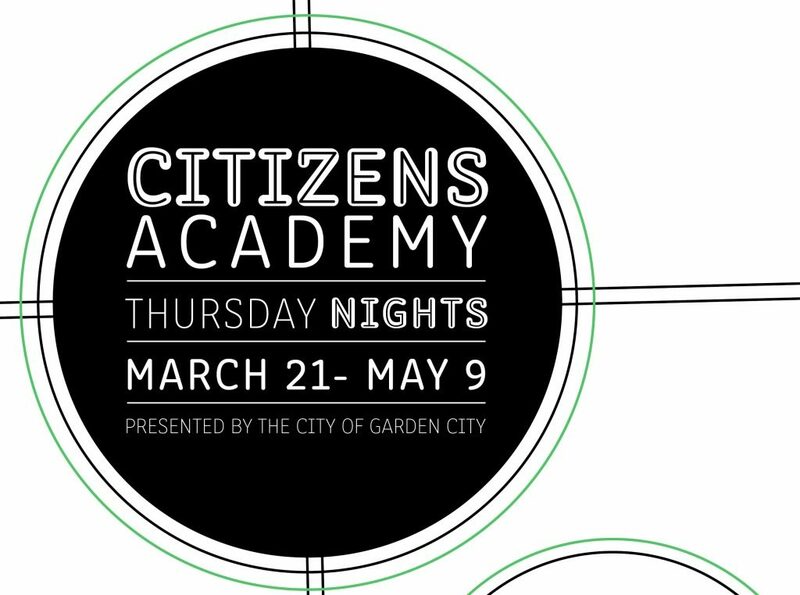 Information and application forms are available on the City’s website, www.garden-city.org/citizensacademy, or by calling 620-276-1167.